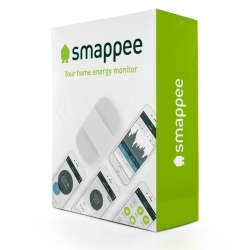 Turn your appliances remotely on and off. 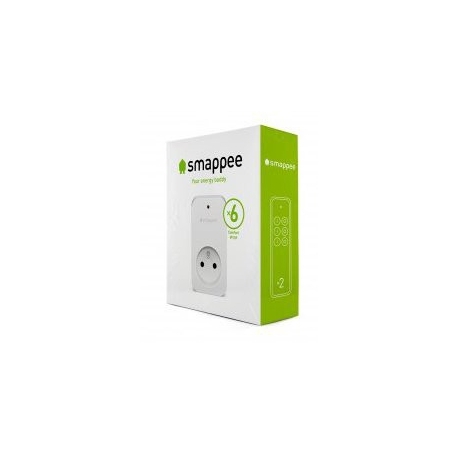 Smappee give you the possibility to control your supplies directly through the remote control or an Iphone or Android application. Monitor, assess and operate your electrical appliance to reduce your electricity bills. Suitable for max. 2,300 W. Remote control included.